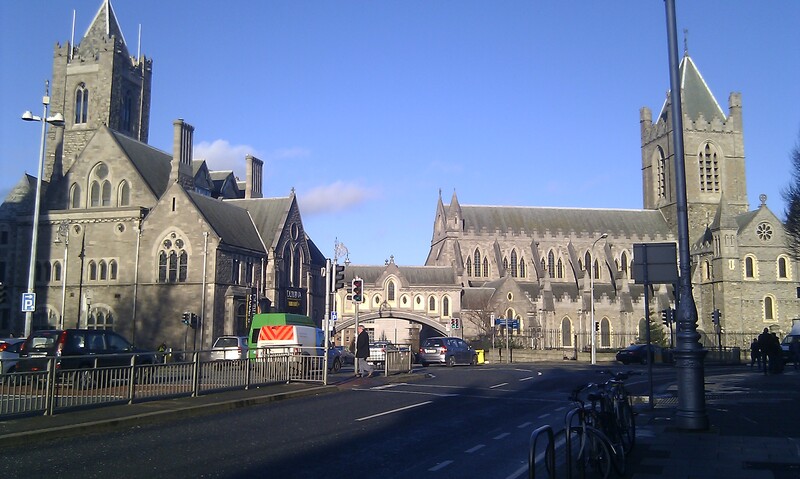 Winter break had kicked in and I decided to stay in Limerick and explore Ireland as much as I could. Even though I ended up only going to Dublin, it was a pretty fun and neat experience. 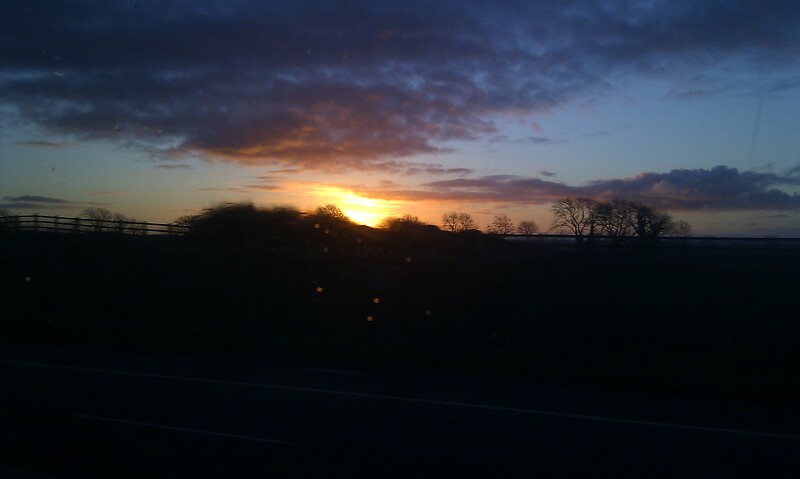 With a couple of friends, I took the bus to Dublin (which conveniently picks and drops one off right outside The Stables in the University) and ultimately reached Dublin two-and-a-half hours later. 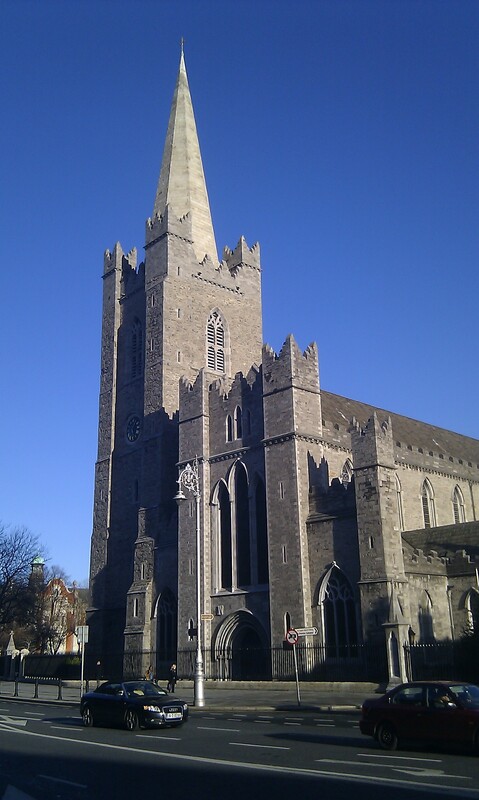 With most of the building work dating back to the 13th Century, St. Patrick’s Cathedral is also Dublin’s largest church. It is said to house the remains of Jonathan Swift (author; Gulliver’s Travels) and is the last cathedral in Ireland with daily sung services. 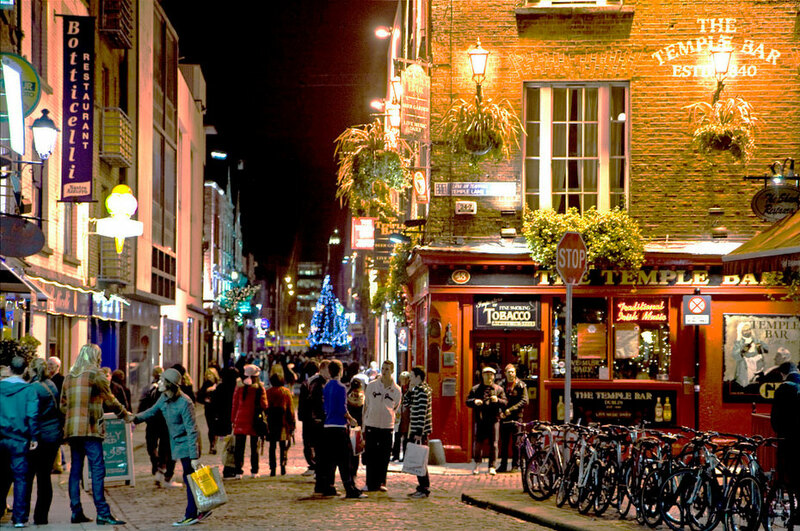 Want to learn about life in the city in Viking Times or Medieval Dublin? This is the place to be! 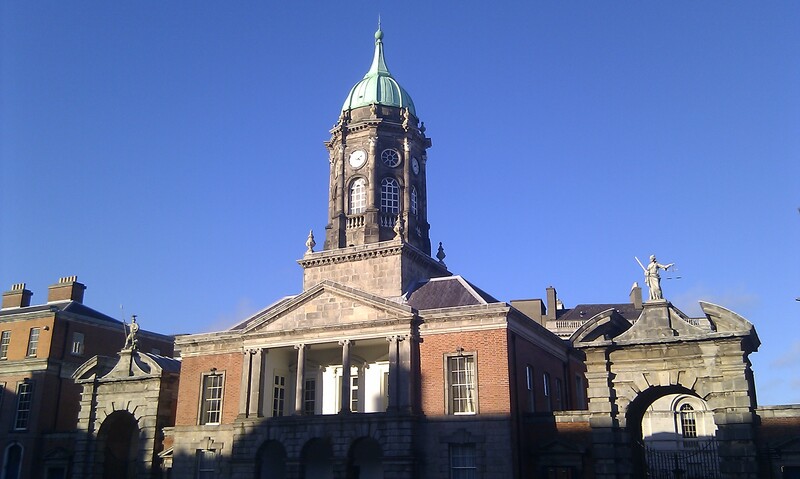 This heritage centre located in the heart of Dublin is an excellent way to delve into the historical archives and learn about Dublin’s colourful history. Dublin Castle is home to Ireland’s last intact medieval tower which in itself is of much importance to Dublin and Ireland. Playing a prominent role in Ireland’s history, today the tower house the most prestigious State rooms in the country and is the venue for Ireland’s Presidential Inaugurations and State Functions. 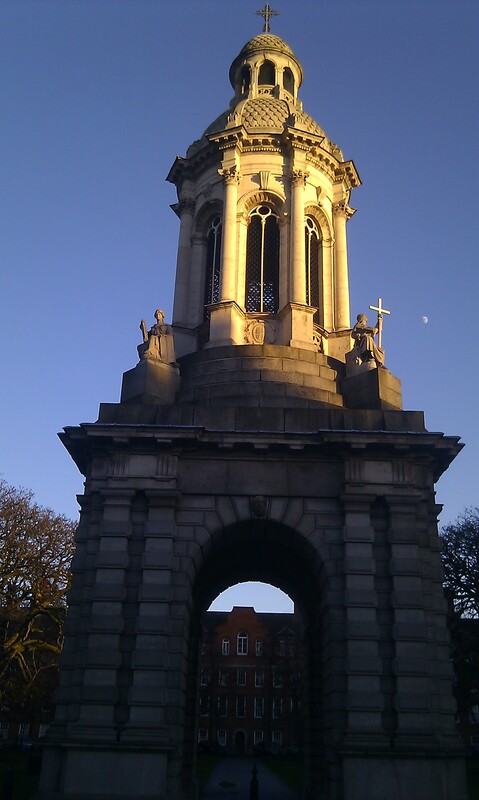 Don’t forget to check out Bedford Tower and The Chester Beatty Library! 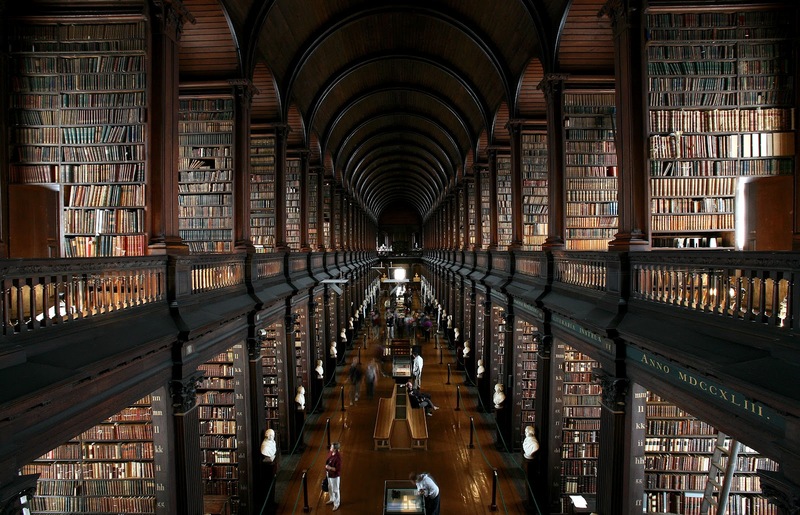 Ireland’s oldest university, Trinity College Dublin was built during the Tudor monarchy (dynasty). Perfect for a stroll, the campus is very calm and peaceful as well. The Book of Kells, a world famous illuminated manuscript hand-written and created by Celtic monks is on permanent display in the Library. The Guinness Storehouse, located at St. James Gate is one of the attractions you cannot miss if you are headed to Dublin! Personally, I was amazed to see such a commercial and sophisticated tour of Ireland’s most famous alcoholic drink/beverage. The tour was self-guided and finished at the top of the building. 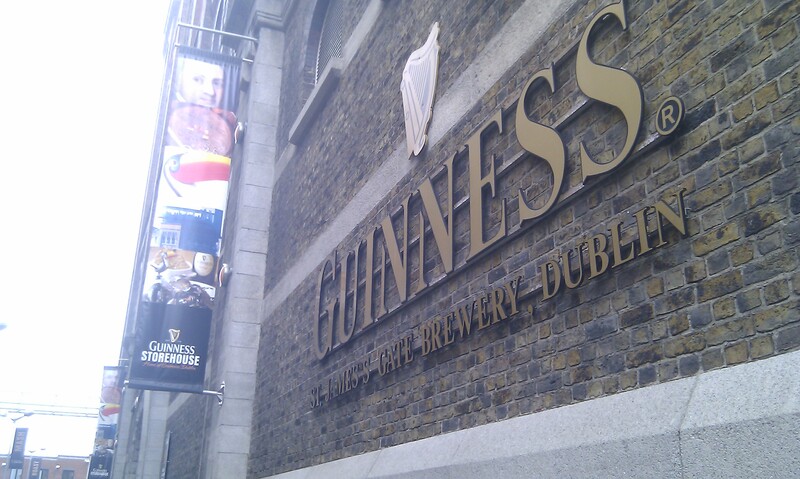 Before that though, was an exclusive store with a wide range of official Guinness merchandise. 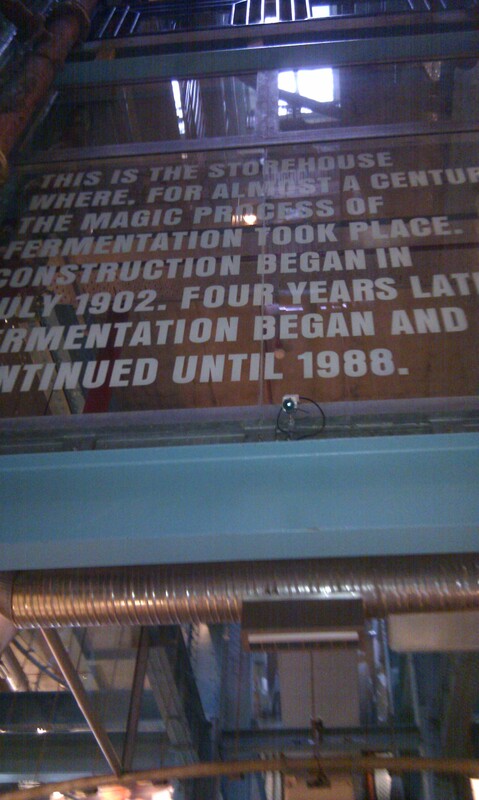 With the help of a very elaborate audio-visual tour I got to know the history of Guinness, what went into making it, how they’d brew it and transport it back in the day. 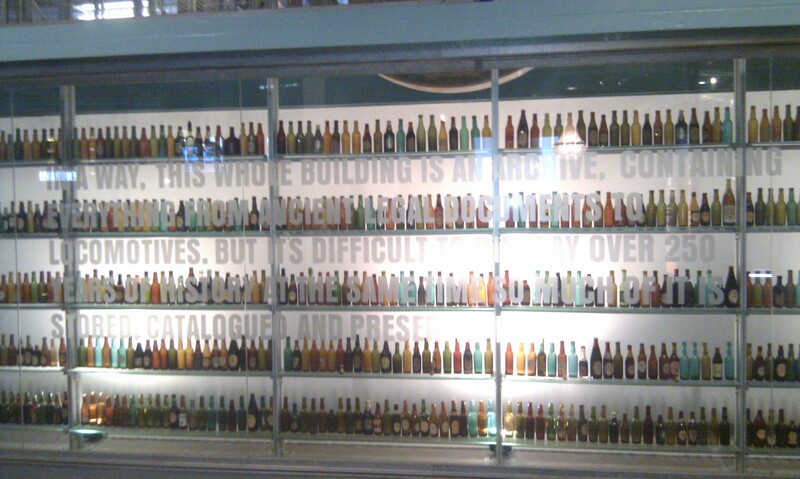 Also, as I made my way up 7 floors, there was an interesting section that helped one ‘hone their senses to fully appreciate the sight, aroma, flavor, taste and feel of a perfect pint of Guinness’. I finally reached the top of the building, The Gravity Bar. 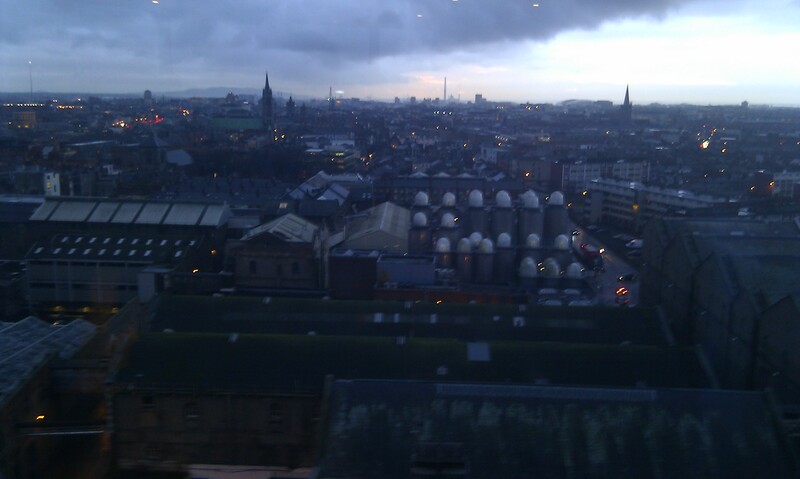 The best part of the tour in my opinion, this bar provided a picturesque view of the Dublin skyline. Oh, and good news – you get a free pint of Guinness!